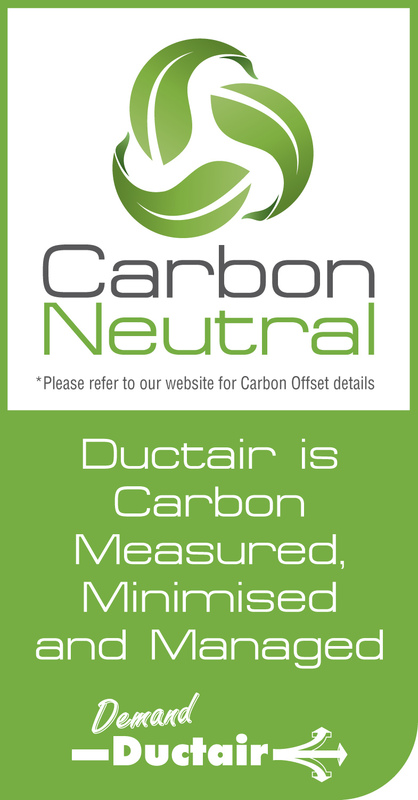 Calculating & reporting of Ductair’s carbon emissions. Includes scoping of the emission reduction program to establish performance and set priorities. Complete carbon emissions audit of Ductair’s manufacturing, office and fleet facilities, to precisely ascertain current emission levels. 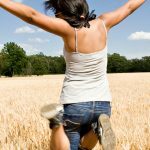 Determine the best Carbon Reduction policy to put into action. Identify the actions to reduce carbon emissions in Ductair’s operations. Establish an action plan to progressively reduce carbon emissions through operational changes. Implement ongoing management & reporting plan to continue measuring and minimising our carbon emissions. Ductair works closely with Pangolin Associates to assess and calculate the greenhouse gas emissions associated with our organisation. The report scopes emissions from gasoline, diesel, LPG, and electricity usage, flights, waste sent to landfill, taxi usage, telecommunications, internet usage, office paper, postage, printing and freight (scope 1,2 and 3 emissions). The calculated emissions are then offset by the purchase and retirement of the required number of Voluntary Carbon Units issued under the Voluntary Carbon Standard Program. Ductair is committed to carbon neutrality and will continue to reduce our greenhouse gas emissions where possible. 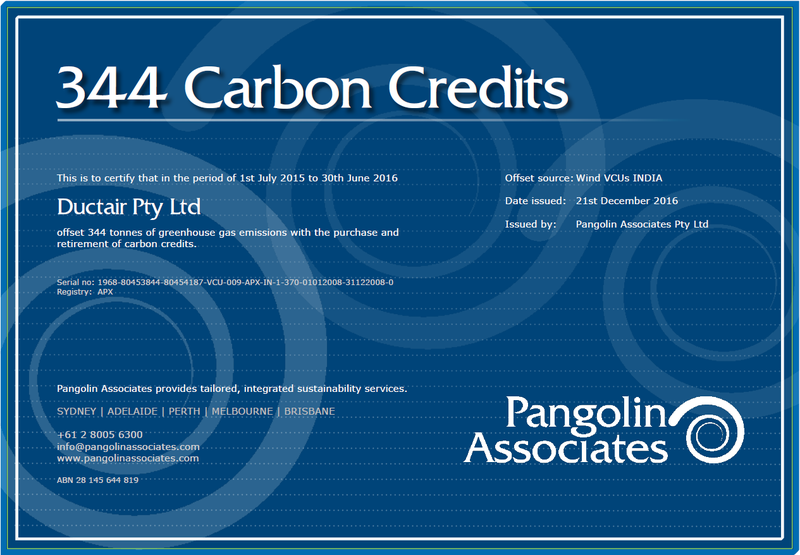 We are committed to conducting annual assessments and offsetting the identified emissions with certified carbon credits.